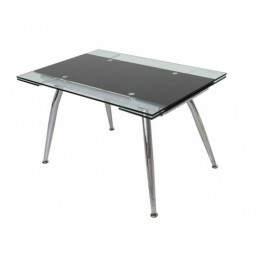 Here at Zest interiors we are proud to offer a great range of dining room tables in a variety of styles and materials to suit everyone's taste and. 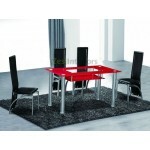 These high quality dining room tables are available at amazing prices with up to 50% off the RRP! 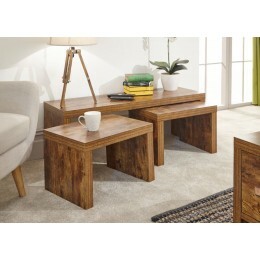 Browse our range of dining room tables below and order online for nationwide delivery! Alternatively, feel free to call 0800 085 1422 to order your table with one of our staff members or if you require more information.